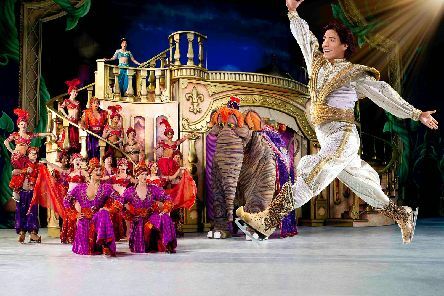 Riverdance will return to the UK with an updated show to mark its 25th anniversary. 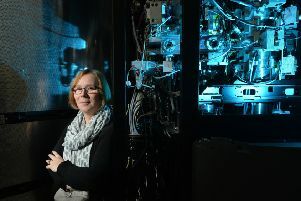 Biophysicist Professor Sheena Radford wrestles with some of the biggest science conundrums - but she also loves to foxtrot. She tells Sheena Hastings her Life in Three Objects. For the first time, Leeds Playhouse and Leeds Corn Exchange are to host a free ‘takeover day’, with a multitude of exciting activities for those aged five to 16, and their families. Stacey Dooley, Joe Sugg and Dr Ranj Singh have been confirmed as the first stars lined up for the Strictly Come Dancing UK Arena Tour. 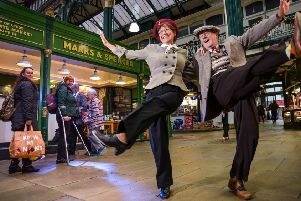 SHOPPERS were treated to 1940s style jazz dance demonstrations when M&S Company Archive returned to its roots in Leeds. Tickets have gone on sale for Strictly Come Dancing - The Professionals Tour. 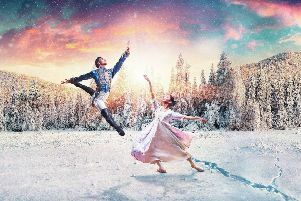 NORTHERN Ballet is set to revive family classic The Nutcracker as well as staging the world premier of new children’s ballet Puss in Boots during shows in Leeds. 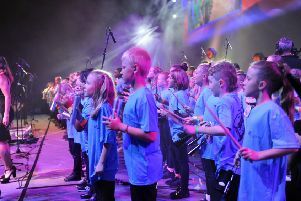 The sounds of Brazil were belted out by schoolchildren at a conference in Leeds. 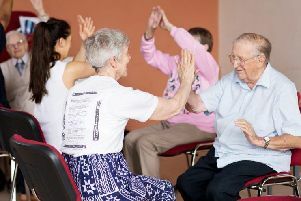 Yorkshire Dance is involved in a pioneering project aimed at encouraging people with Parkinson’s disease to join a new exercise programme. Chris Bond reports. 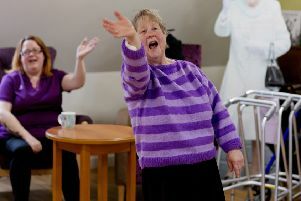 In honour of Parkinson's Awareness Week, Yorkshire Dance is calling for people living with Parkinson's to join them this weekend as part of an exciting new training programme. 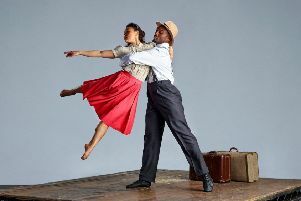 LEEDS-based Phoenix Dance Theatre’s ‘Windrush: Movement of the People’ – a contemporary dance piece commemorating the 70th anniversary of the arrival of SS Empire Windrush from the Caribbean in 1948 – will be premiered at West Yorkshire Playhouse this week. 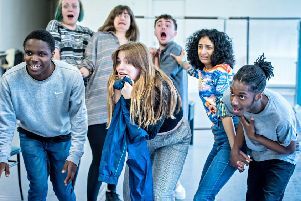 The Leeds-based Phoenix Dance Theatre will premiere a new production at the city’s West Yorkshire Playhouse to mark the 70th anniversary of a ship’s arrival to the UK. 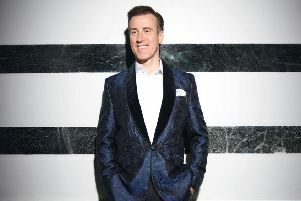 He might not be in tonight’s grand final, but Anton Du Beke tells Duncan Seaman why he will always consider himself a winner after more than a decade in Strictly. 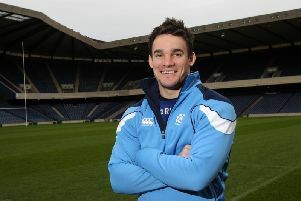 As he enters the 2018 ITV Dancing on Ice competition, we ask: who is Max Evans? 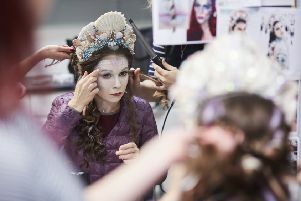 It became a hit for Disney, but as Northern Ballet returns to the dark heart of Hans Christian Andersen’s tale, Sarah Freeman goes behind the scenes to discover the making of The Little Mermaid. 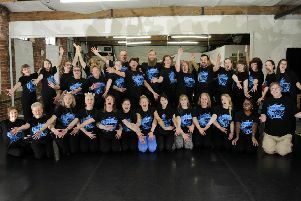 Happy tappers in Leeds joined dancers from across the nation for a charity-boosting world record ‘tapathon’ attempt. 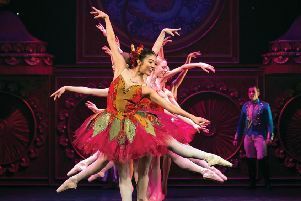 Leeds-based Northern Ballet has announced it will return to the city with festive favourite The Nutcracker for the autumn 2018 season. 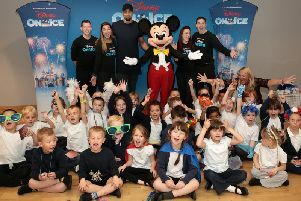 THESE lucky Disney On Ice youngsters had lots to sing and dance about after they won a Fit To Dance workshop led by Diversity star Ashley Banjo.